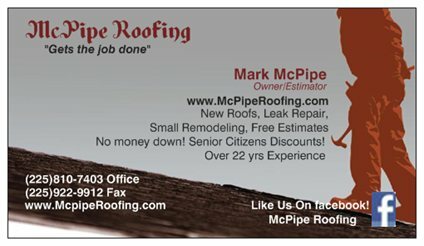 McPipe Roofing, New Roofs, Leaks, Small Remodeling, Free Estimates,1 Day Service on Most Residential Roofs Call Today (225)810-7403 McPipe Roofing. 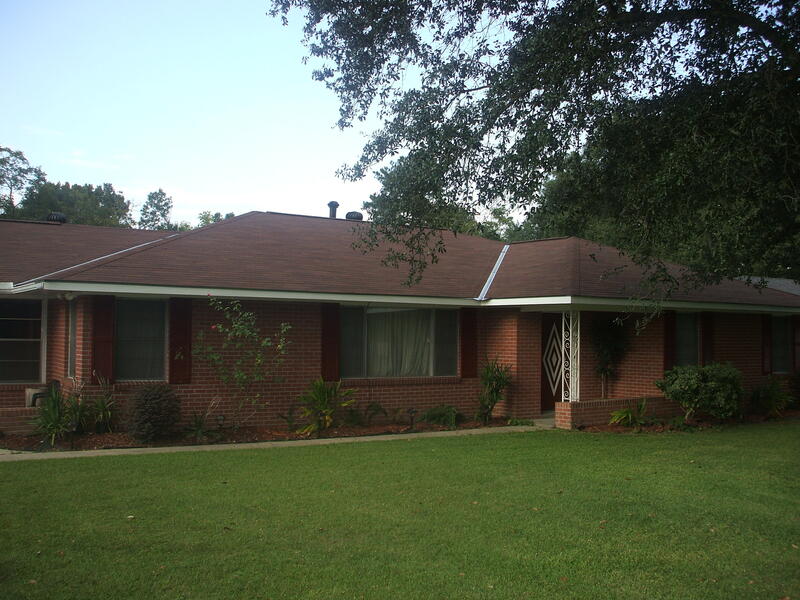 Mcpipe Roofing gets the job done right! 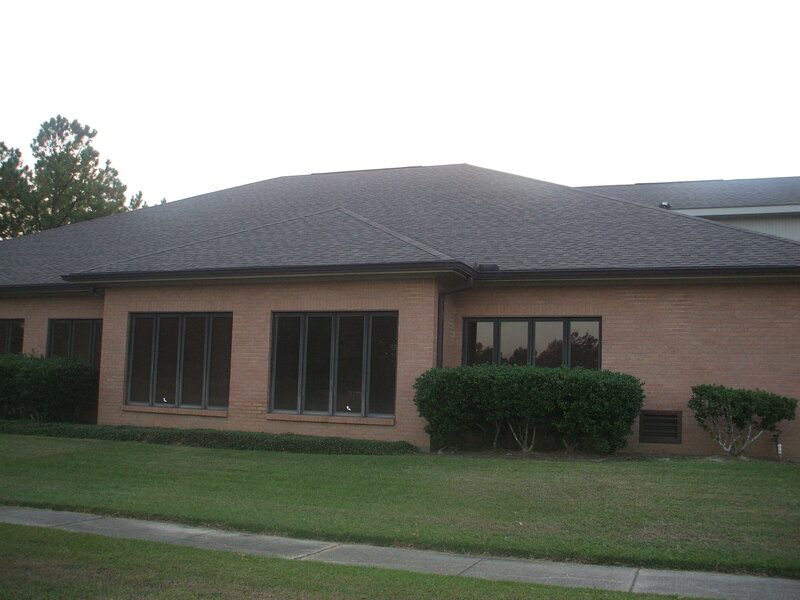 We have 22 years of experience planning, managing, and executing roofing and construction projects of all kinds. Our team is professional and reliable, and we will work within your constraints. We always stay on the job until it's done to your satisfaction.